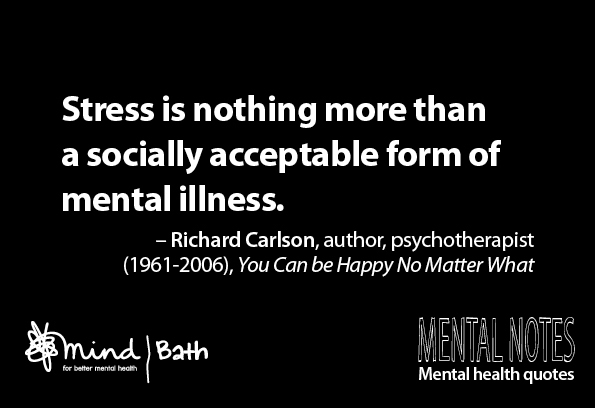 Image | This entry was posted in Quotes and tagged Bath Mind, mental health, Mental Notes, The Bipolar codex. Bookmark the permalink. Another one from my book, Mental Notes.